PARTS AND SERVICE All the parts you will need to take care of your trailer, with a friendly and knowledgeable staff to help you with any of your trailer needs! We are a manufacturer of trailers and similar products. 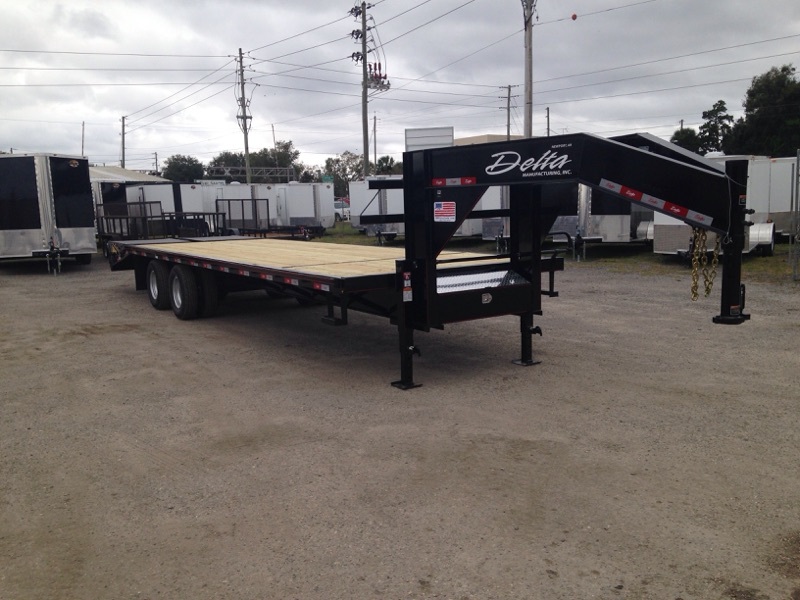 We currently build a standard line of Landscape Trailers, Car Haulers, Equipment Trailers, Tiny Home Trailers, Custom Concession Trailers, Cooler Trailers, Custom Cargo Trailers, Spool Trailers, and most any Trailer you may need. We are licensed by the Federal Government to build up to a capacity of 26,000 lbs or less. We are a small company that was founded in 1983. We have been manufacturing high end trailers ever since. We would like to build you a trailer!